Insomnia is not defined by the number of hours of sleep, or hours of sleep, or long it takes to fall asleep. 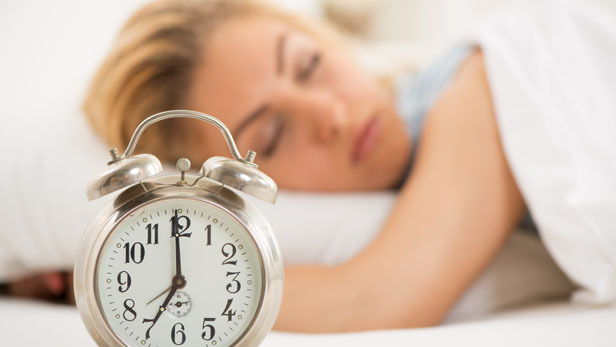 In Asian Medicine & Acupuncture, we believe instead that Insomnia is characterized by the amount of need and satisfaction one gets from sleep. Acupuncture and Herbal medicine can reduce the amount of stress and anxiety , and aide in restoring our clinic in your sleep.